Forums Houdini Indie and Apprentice How can I drag the vieport dividers in a dual or quad viewport? How can I drag the vieport dividers in a dual or quad viewport? Feb. 28, 2019 12:28 p.m.
How can I drag the vieport dividers in a dual or quad viewport? I want to have the UV view a bit larger than the Scene view for example. I can't find the option to do that. Feb. 28, 2019 1:38 p.m. I was wondering the same just today. Feb. 28, 2019 7:34 p.m. 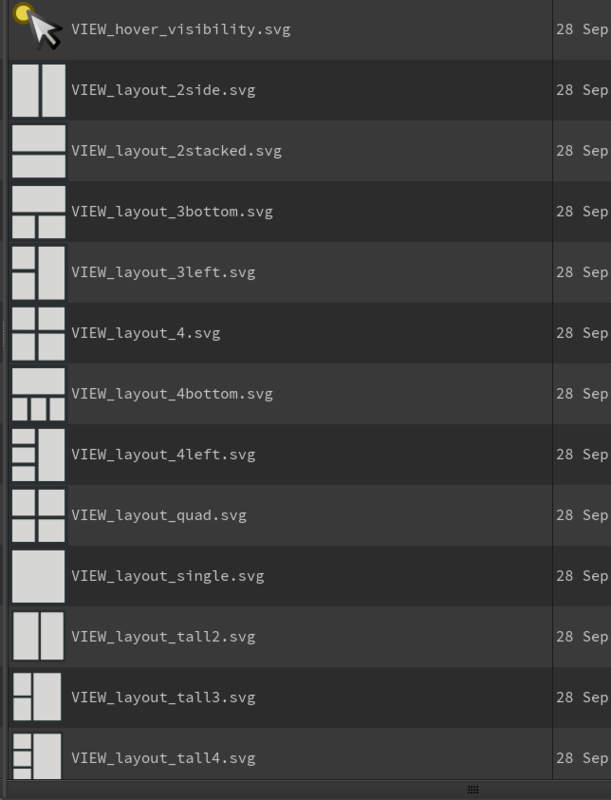 Yes, that is nice but doesn't help with resizing… Can we create custom layouts by any chance? Also I noticed some of the layouts are double, I guess thats just Icons for different resolutions. March 1, 2019 3:07 p.m. I can't see any useful function in these classes. March 2, 2019 10:57 a.m.
March 2, 2019 11:57 a.m. I bet there's already a RFE regarding this problem. You can contact support [www.sidefx.com] and ask to add your name to the RFE.